Blickle Räder+Rollen GmbH u. Co. KG, a family owned business, was founded in 1953. 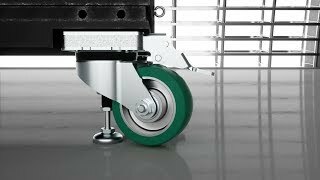 Blickle Germany is Europe’s largest manufacturer of wheels and casters. We offer one of the widest ranges in the marketplace due to our unsurpassed attention to quality, extensive product range and new and innovative products through continuous research, development and testing. 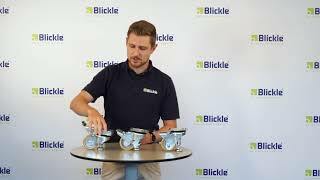 Blickle USA Wheels and Casters Inc., a fully owned subsidiary of Blickle, was established in 2007 with an office and distribution center in Newnan, GA, just outside of Atlanta. 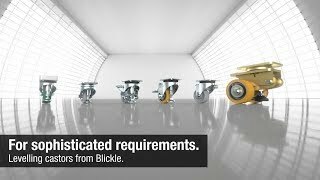 Blickle USA is in the exciting construction process of their manufacturing facility located in the Coweta Industrial Park. 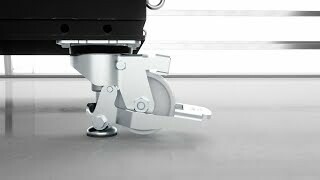 Blickle engineers are dedicated to reinventing the wheel to diversify and optimize our product range. All of our products meet or exceed rigorous ergonomic standards. 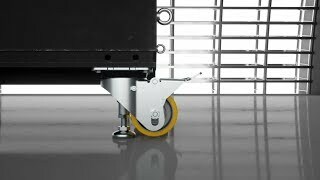 Blickle ergonomic products provide: less push/pull resistance, an extended battery life for AGVs, increased production, reduced injuries and overall less costs.